The former West Sageville one-room school was located off Highway 52 on the Sherrill Road on the location of the present school. 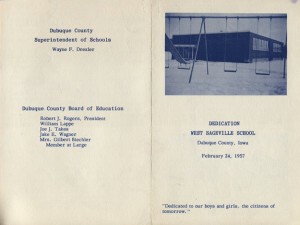 In 1956, twenty-eight students in eight grades were housed in the building that had concrete wedges along one side to keep the wall from collapsing. 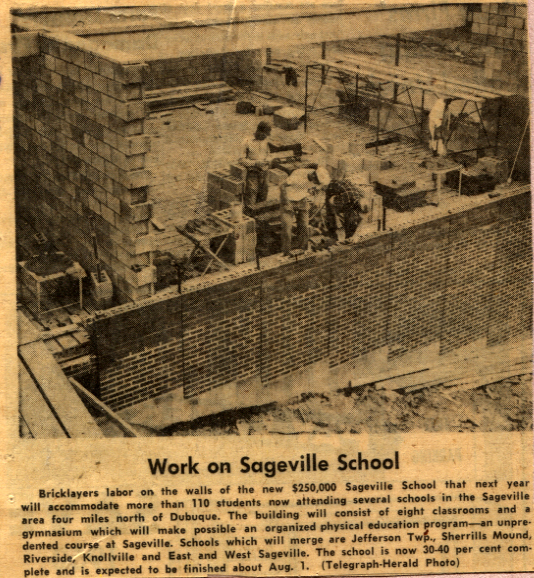 On March 12, 1956, voters in the Sageville Independent School District approved a $75,000 bond issue for a new two-room brick school. 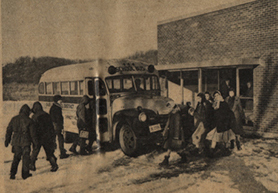 Construction began in April and students began using the new school in October 1956. From September 1956 until the new school was completed, classes were held across the road in a quonset hut building owned by Walter Eichman. On April 6, 1959, voters in the Sageville School District approved a $250,000 bond issue to finance a six-room addition and gymnasium. The addition accommodated more than 110 students who were attending several schools in the Sageville area. Schools that merged were the seven schools in Jefferson Township, and the Bloody Run, Riverside, Knollville, East Sageville and West Sageville Schools in Peru Township. 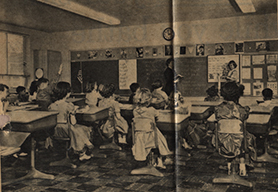 Grades one through six were to be taught at the school. 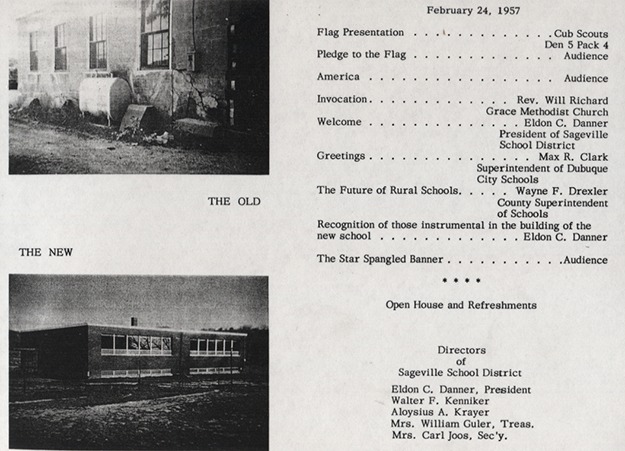 The Sageville School dedication ceremony for the addition was held on December 11, 1960. In 1967, a $6.5 million bond issue for Hoover Elementary School, Eisenhower Elementary School, Stephen Hempstead High School and Sageville Elementary School included the addition of seven classrooms for Sageville School. A new wing was built onto the rear of the existing school. In October 1999, a 1,760 square foot double wide portable classroom was added to Sageville School. 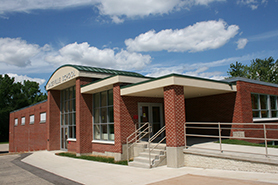 The double-wide portable provided two additional classrooms. 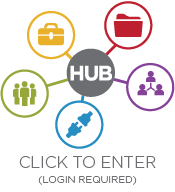 In Summer 2012, extensive remodeling was done to the Sageville offices.